As strong as a cable harness. ﻿For about 30 years, ENGESER GmbH has been providing services in everything cable-related. Our products range from pre-assembled cables and a comprehensive portfolio of ferrules to injection-moulded plastic parts. 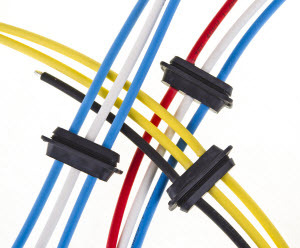 Thanks to our good contacts with suppliers and connector manufacturers, we are able to procure the right components for almost any application. We respond quickly and with flexibility to individual requirements regarding quantities, length, configuration and specifications. Experience our versatility for yourself. We would be happy to put together an offer that meets your individual requirements. 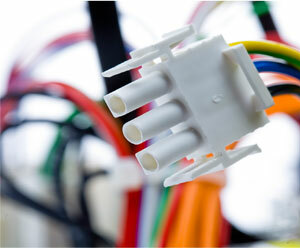 ENGESER is your partner for cable-related system solutions. From classic cable assembly to complex assemblies, we support our customers from design through to series production. The fully automated production of all ferrules up to 150.00 mm² and the use of state-of-the-art automatic packaging machines make ENGESER the market leader in ferrule technology. ENGESER manufactures technical plastic parts to drawing specifications in state-of-the-art manufacturing plants. 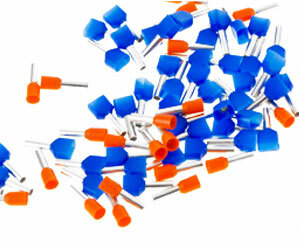 We offer our customers optimum support when designing plastic parts. 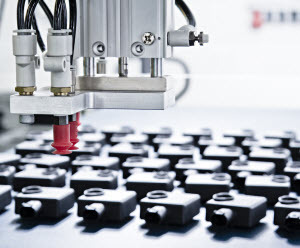 Click and go – ENGESER plans, develops and produces overmoulded and ready-to-connect cable sets, as well as complete assemblies.